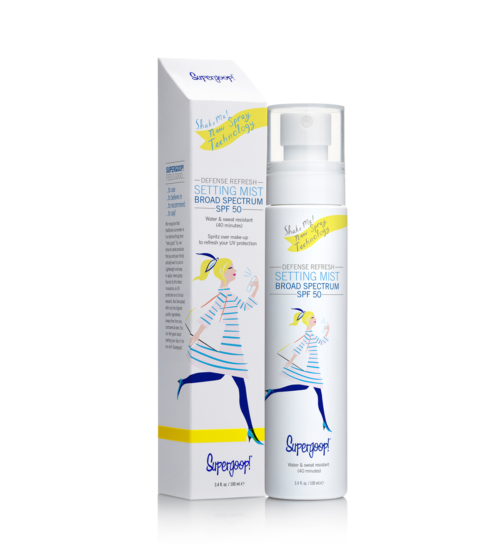 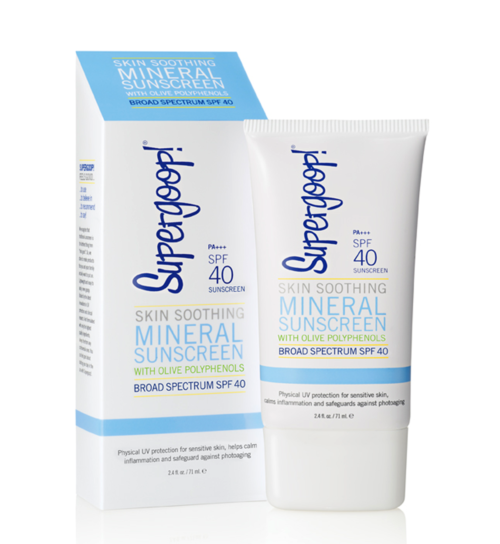 Skin Soothing Mineral Sunscreen SPF 40 delivers super broad spectrum UV protection with a delicate touch. 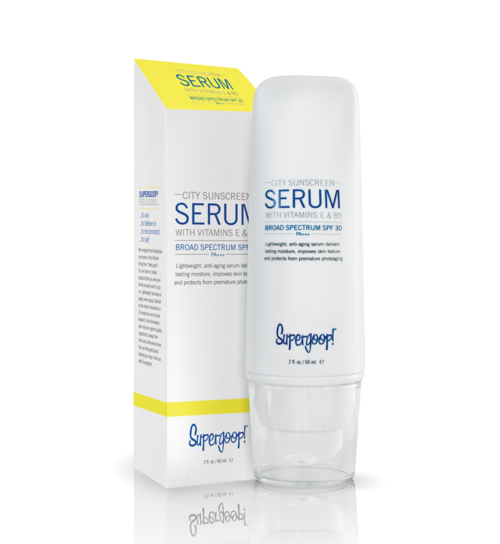 Developed with olive polyphenols which are known to calm redness and irritation, this lightweight, feel-good formula is ideal for even the most sensitive skin types. 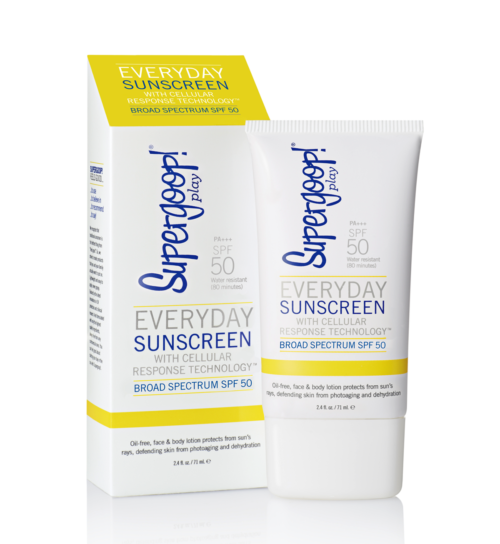 WHAT MAKES THIS FORMULA SUPER? 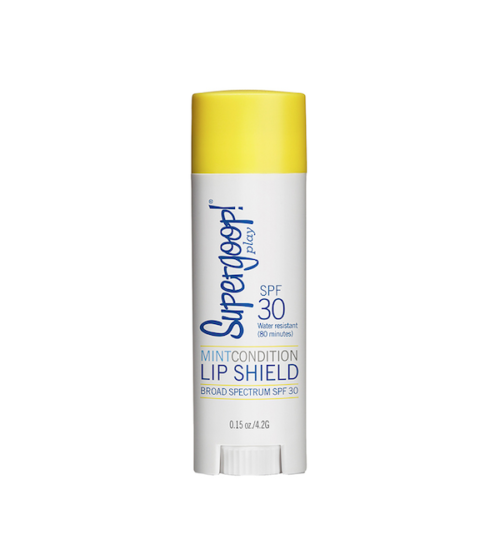 Great for those with sensitive skin or if you’re for a soothing everyday mineral sunscreen to layer under your favorite foundation or color coverage product.